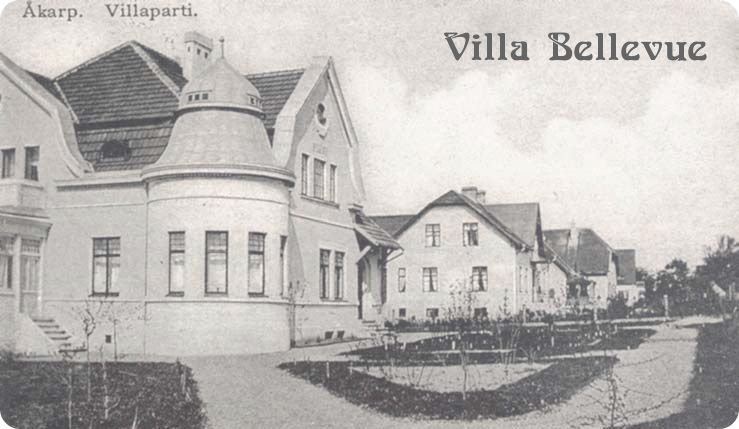 One of my occupations, lately, is checking if it is possible to find/buy postcards of Villa Bellevue from the past. It is not always easy (last attempt, the auction went up to the sky!) but sometimes, I actually manage to find something that has a pixel of the house shown somewhere. There are few differences respect to how the house is today. 1) The balcony is "shorter" than today. But we have a map from 1953 and it seems there it has already the same dimension as today. 2) There are windows on the tower. And we know that 1958 there were no windows there. 3) The house name is written on two sides of the facade. And we know that in 1958 it was just on the front side. 4) We can see the original windows. Unfortunately, the ones on the front of the house have been all changed. 5) There is a white fence, with a gate. The gate is in our garden, probably rottening away. The rest of the fence has been changed with a net and a lot of bushes.